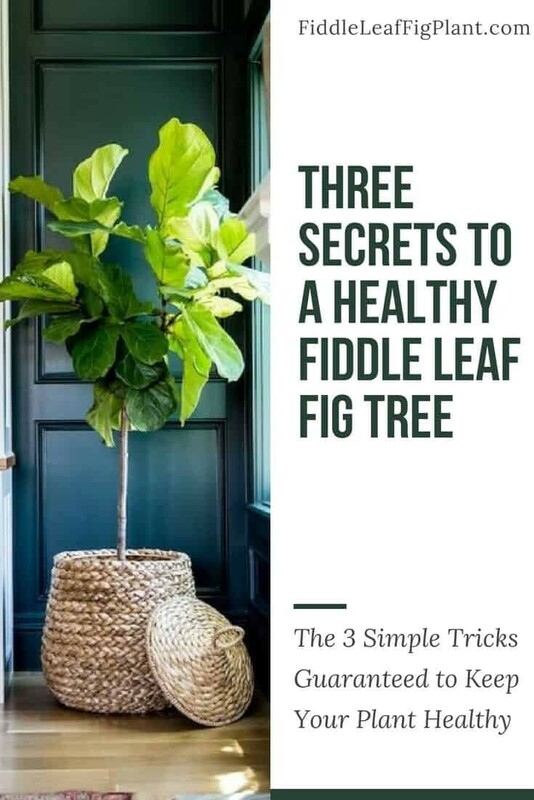 It’s not that fiddle leaf fig trees are hard to keep healthy, it’s more that many fiddle leaf fig tree owners are houseplant beginners. They don’t have the confidence of a houseplant veteran and they may second guess their decisions when caring for their new plant. 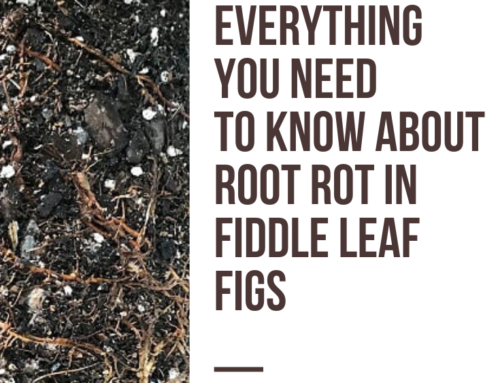 Novices may water their tree too often and inadvertently cause root rot. Or, they may forget about their tree completely and kill it with draught. 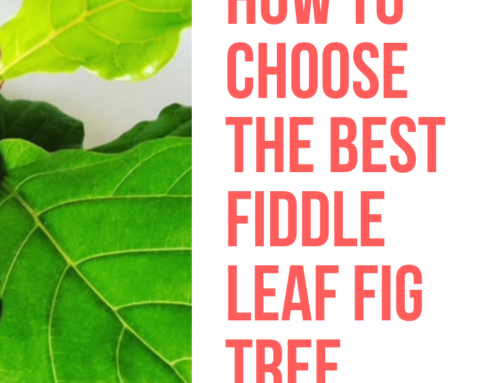 Caring for their fiddle leaf fig tree may be confusing or overwhelming. 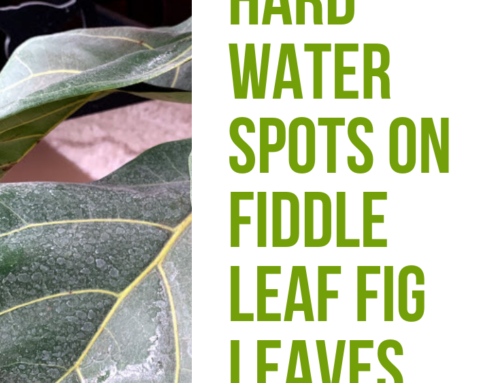 Over and under watering are the two most common killers of a fiddle leaf fig tree. As a new plant owner, the best thing you can do for your tree is master the art of watering. Luckily, there’s one simple secret to water your plant the right amount and keep it healthy. First, commit to watering your plant once a week. No more, no less. Set a reminder to water your plant at the same time each week. I prefer watering my tree on a Friday. Then, water your plant the same amount each time you water. 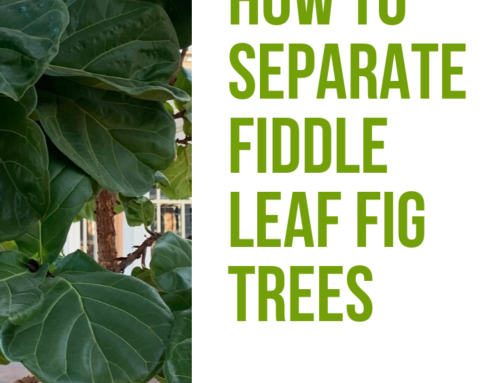 For fiddle leaf fig trees less than three feet tall, use only one cup of water. For trees more than three feet tall, water with two cups of water. Finally, fertilize your plant each time you water (except in winter) with diluted houseplant food or Fiddle Leaf Fig Plant Food. Your plant will need nutrients for growth from March through October, which it can’t get from potting soil alone. Fertilizing with a diluted liquid fertilizer provides consistent nutrients without the risk of burning your plant. That’s it, it’s as easy as one, two, three! Water your plant with 1-2 cups of water and fertilizer every Friday. 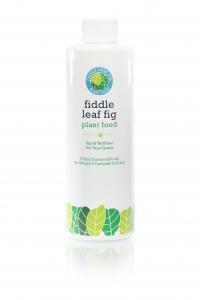 That’s the secret to a healthy fiddle leaf fig tree! 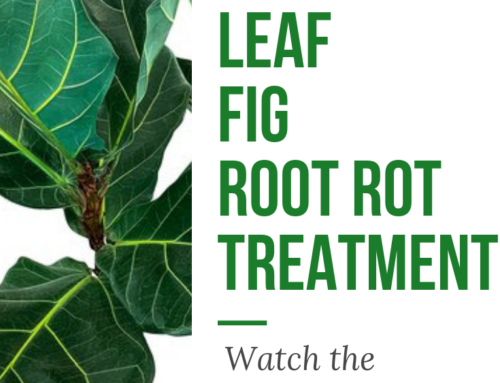 To learn more about how to keep your fiddle leaf fig healthy, green, and gorgeous click here. My FLF is about 8 feet tall and in a very large urn type pot. If I gave it so little water I don’t think it would even reach the bottom. Can I give more water until it runs out? Absolutely, you should water until you see water coming out the bottom to make sure it’s root ball gets evenly soaked. This could be 4-8 cups for a container that big. Make sure it fully drains to the roots don’t sit in water. Go slowly if you want to figure out how much it takes, try adding two cups, then waiting five minutes, then two more cups. Thanks for your question!